The Henley & Partners residence and citizenship planning firm ranks the strength of 199 different passports based on the availability of visa-free or visa on arrival travel to 227 destination countries. 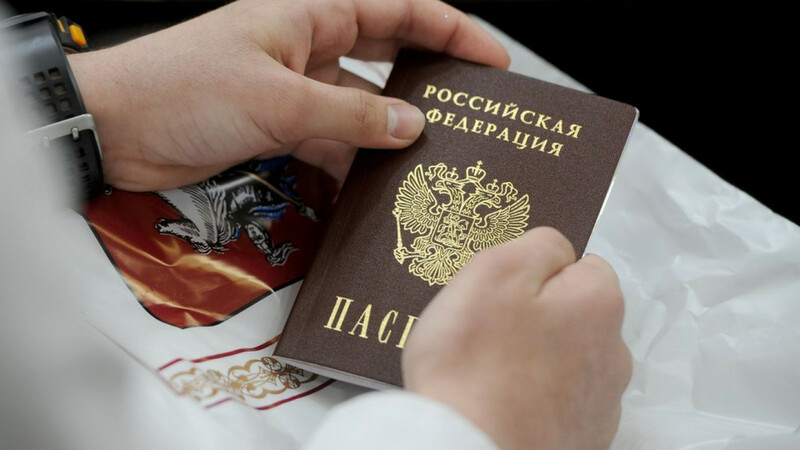 Russia tied for 47th place with the Palau Islands in the 2019 Henley Passport Index, with 118 destinations available to their passport holders. Russia holds third place among post-Soviet countries, behind Ukraine and Moldova. Japan, Singapore and South Korea shared the top spot with 189 destinations available to their passport holders visa-free or on arrival. Afghanistan and Iraq tied in last place with 30 destinations extending relaxed visa rules to their citizens.